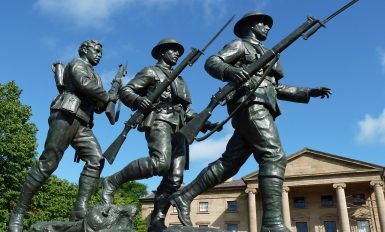 FOR VALOUR: Canada’s Great War Victoria Cross Recipients (Part II), What Defines a Canadian VC? 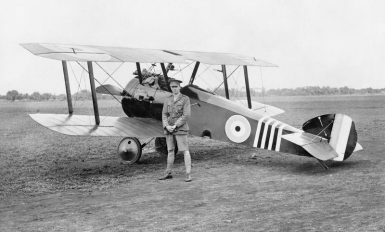 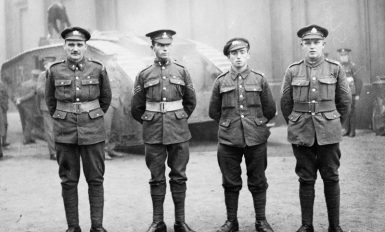 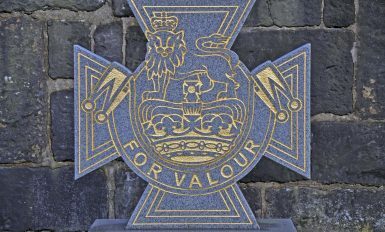 FOR VALOUR: Canada’s Great War Victoria Cross Recipients (Part I), A History of the Victoria Cross. 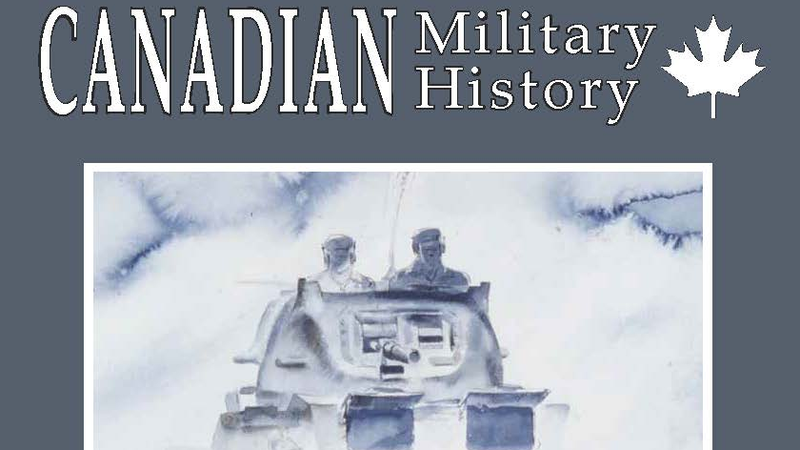 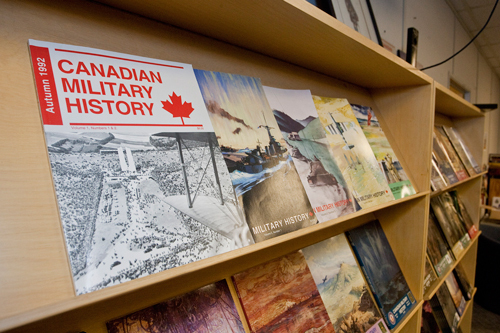 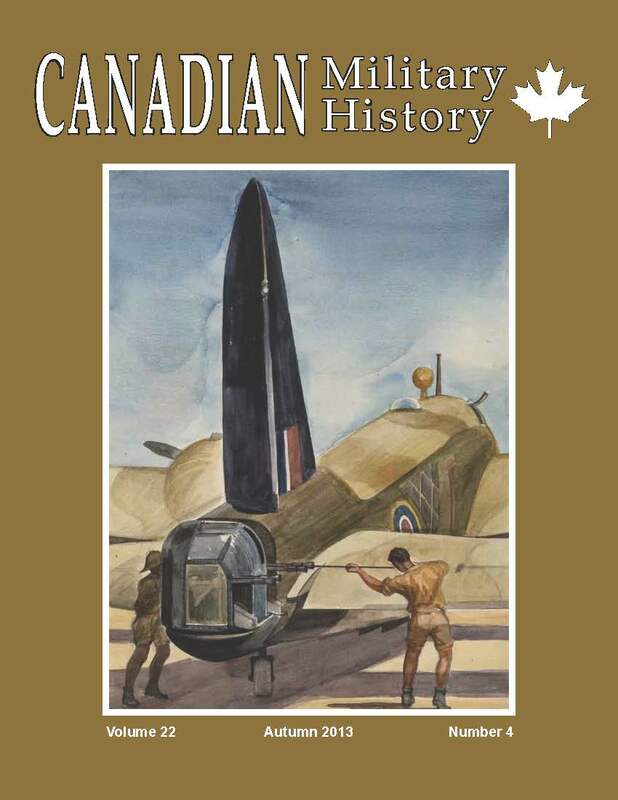 Canadian Military History 24, No. 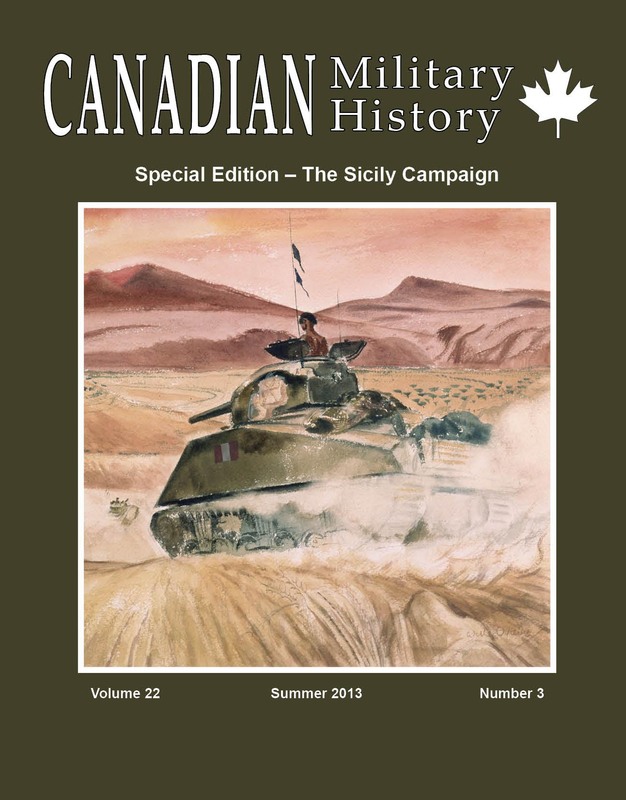 1 – Online Now!